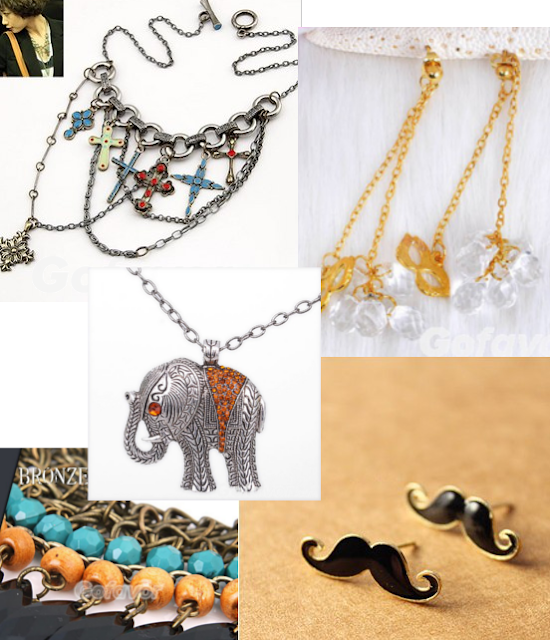 Happy New Year - Another Fabulous Giveaway - Win Jewelry by Gofavor.com ! | The Shopaholic Diaries - Indian Fashion, Shopping and Lifestyle Blog ! Happy New Year - Another Fabulous Giveaway - Win Jewelry by Gofavor.com ! Nothing is more grand than welcoming 2013 with a bang! 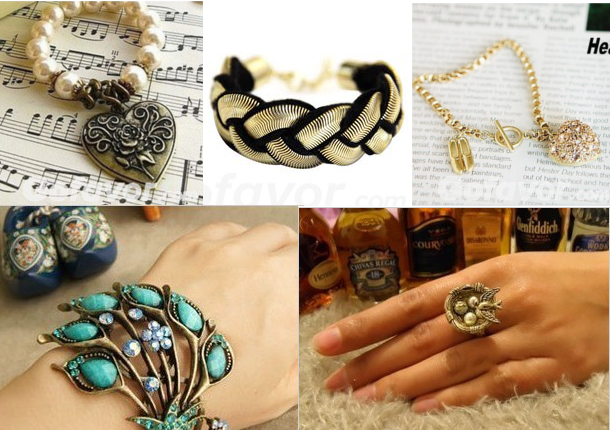 GoFavor.com, your one stop jewelry store, has teamed up with bloggers to bring you a fabulous giveaway at the start of year. GoFavor aims to be your favorite jewelry store not only with their best-value pearls, gemstones, and silver jewelry pieces, but also wants to build their name through excellent customer service and satisfaction. PS- To enter this Giveaway, it is necessary to follow my blog via GFC - Google Friend Connect. Leave a comment below that you have done so, only then you'll be eligible to enter. To join the giveaway, simply use the Rafflecopter widget below. HAPPY NEW YEAR AND MAY YOU HAVE THE BEST THIS 2013! thank you so much for such a lovely start to the new year!awesome giveaway. Happy new year! Wish you have the most amazing year in 2013! happy new year to you too! and thanks for this giveaway, i love it! Following you on GFC as daer0n. You have nice blogging and very well written. You can also find my blog here fashionchanzer.blogspot.in.